Comment: We should be increasingly aware that there are strong forces in our society under the domain of Satan. One sign of this is the massive apostasy we are witnessing. In Luke’s Gospel (Chapter 19) we see that Jesus wept over Jerusalem and prophesied its coming destruction, which occurred in A.D. 70. Jerusalem was not as blessed as nations who have received the Gospel. The greatest immediate threat in all of this is our children and young adults, who are losing their precious faith in massive numbers. 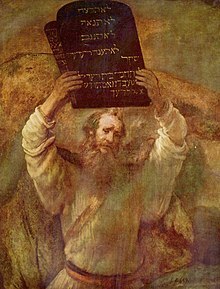 Chastisement comes quickly from the dissolution of morality consequent to the loss of faith: suddenly you find yourself living in a society sinking from the weight of its own immorality (this situation is described by Saint Paul at Romans 1: 24-32 ). The wisdom of the three saints mentioned in this note is unanimous that consecration to Mary is of immense value in remaining faithful to our baptismal consecration to Jesus. 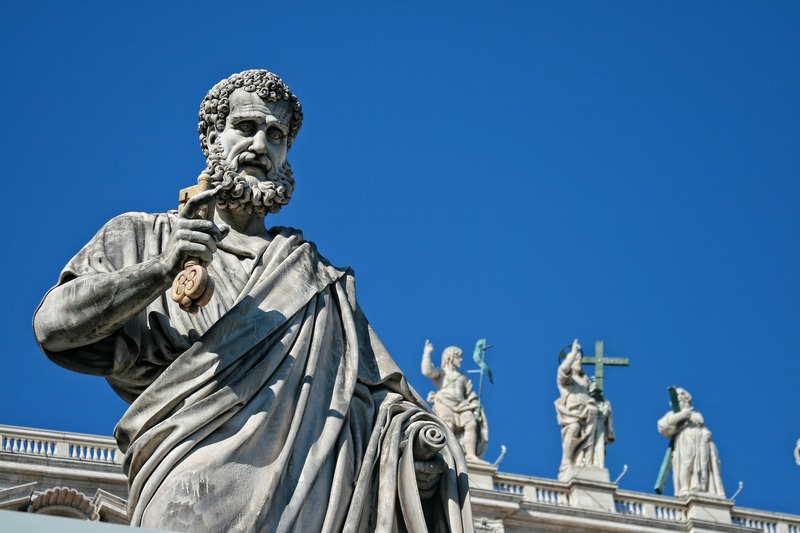 Pope Francis had his papacy consecrated to Our Lady of Fatima by Cardinal Jose Polycarp of Lisbon, Portugal; the apparitions of the Blessed Virgin Mary at Fatima have a profound prophetic dimension for our times and the trials the Church will have to endure. Perhaps this is a good time to review the great historical and supernatural facts of Fatima. 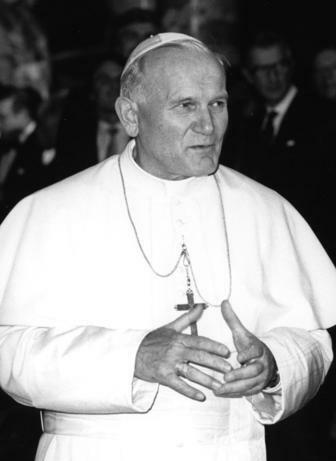 Sources: For the prophecy by Saint John Paul II, a June 1, 2014 article by Father C. John McCloskey entitled The Final Confrontation. 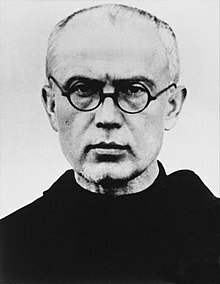 The prophecy of Saint Maximilian Kolbe can be found at the EWTN website. Church teaching: see CCC 668-679. Also, Ralph Martin has written a pamphlet, also called The Final Confrontation, which elaborates on the subject matter of this note (available at renewalministries.net). Father Garrigou-LaGrange once wrote about “great supernatural facts” that worldly people tend to dismiss.